modmove | Win a double pass to Sometimes Always Never starring Bill Nighy! 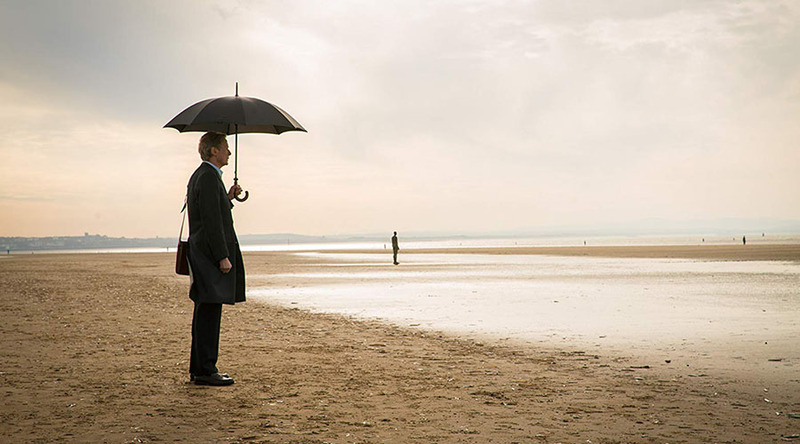 Win a double pass to Sometimes Always Never starring Bill Nighy! Thanks to Transmission Films we have five in season passes to giveaway to Sometimes Always Never! Sharp of both suit and vocabulary, Nighy (Love Actually, About Time, The Best Exotic Marigold Hotel), is winningly deadpan as Scrabble-obsessed Merseyside tailor Alan, whose eldest son Michael stormed out of the house after a particularly heated round of the popular board game, never to return. Years later, Alan and his other son Peter (Sam Riley, Maleficent) continue the search while trying to repair their own strained relationship. Working from a witty and astute script by veteran screenwriter Frank Cottrell-Boyce (The Railway Man, Goodbye Christopher Robin), Liverpudlian director Carl Hunter deploys a vivid visual style and striking production design to capture the shifting moods of a family who know plenty of words but struggle to communicate. A triple score-worthy supporting cast includes Jenny Agutter and Tim McInnerny. Sometimes Always Never is in Australian cinemas March 14! Competition will be drawn 11 March 2019, winners will be notified by mail.